Karl joined the Board of Friends of Camas in 2017 and in March 2019 became President. He hails from Minneapolis and attended the Univ. of Minnesota-Duluth for two years before moving out west and completing his B.S.in Wildlife Management at the University of Idaho. Wildlife work after graduation included stints on five National Forests in Oregon, Washington, and Idaho; conducting bird surveys, radio-tracking deer and elk, and collecting habitat data. Mixed in with those years in the woods were seven years as a restaurant manager. In 1991 Karl earned a B.S. in Secondary Education, with a teaching major in Biology and a minor in Chemistry, after which he taught Chemistry, Biology, and Space Science at Skyline High School until 2014. Mostly retired now, Karl tutors Math at Eastern Idaho Technical College and serves on the Council of the Idaho Alpine Club. The rest of his time is spent on adventures with his wifeColleen and visiting friends, children, and grandkids. 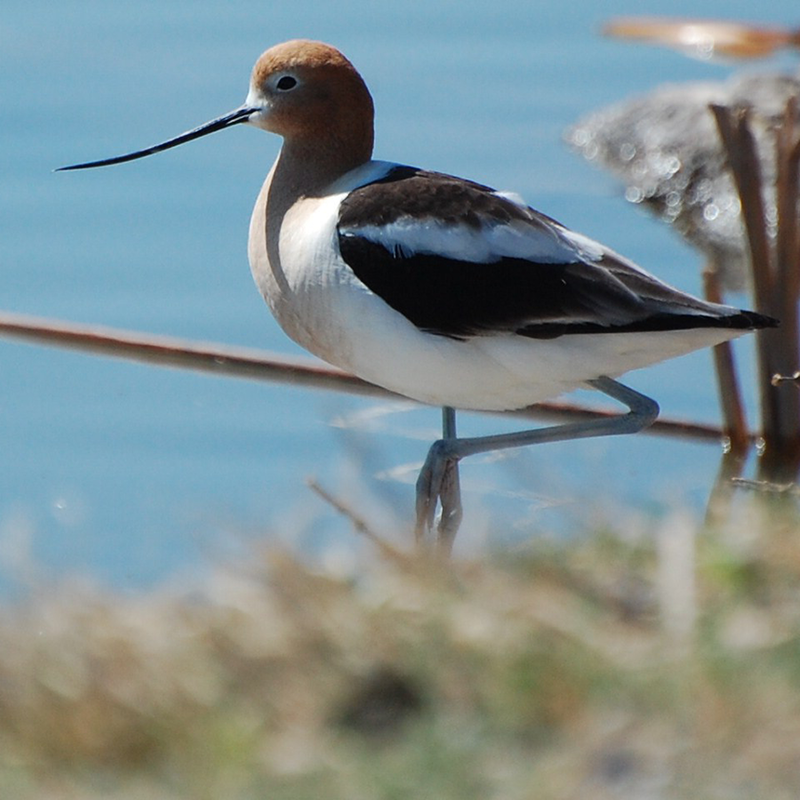 Avocations include xc skiing, hiking, canoeing, birding, and golf. Timothy D. (Tim) Reynolds, Ph.D.
Tim joined the Friends of Camas Board in April 2013 and served as President from November 2013 through November 2017. He grew up in the Midwest and came to Idaho in 1974 to attend graduate school at Idaho State University. During his career, he was a visiting professor at Boise State University, a radio-ecologist for the US Department of Energy, a Research Ecologist for the Environmental Science and Research Foundation, and the principle of TREC, Inc., an environmental consulting firm. He retired from the Teton Regional Land Trust in 2012, and along with his wife, Patty, occasionally provide environmental consulting services as PaTT Enterprises. He has been involved with conservation organizations and issues throughout his adult life. He enjoys hiking, birding, fly-fishing, camping, old-time music, working with his dogs, cross-country skiing, and other non-motorized recreation. He and Patty reside in Rigby, Idaho. 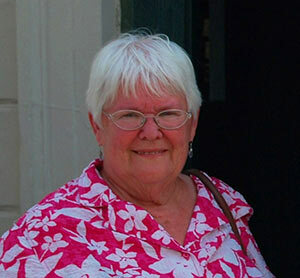 Linda became secretary of Friends of Camas NWR in November 2013. Linda has lived in Idaho Falls since 1976. Retired since 2006, she served three terms as Mayor of Idaho Falls. Previous to her service as mayor, Linda was an employee at the Idaho National Laboratory. 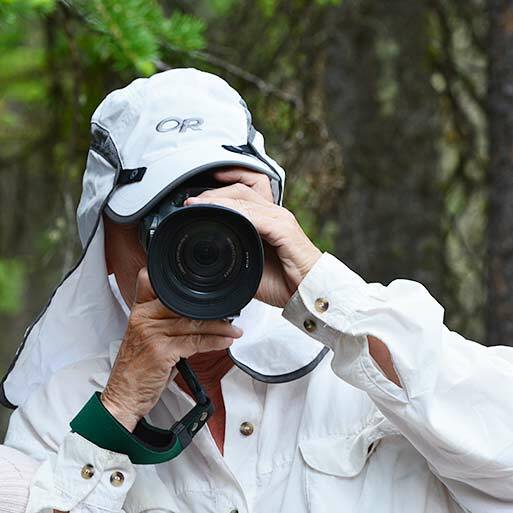 An enthusiastic birder, traveler, and photographer, she is also a past president/chairman in a variety of community organizations, including the state and local League of Women Voters, Eastern Idaho Regional Medical Center, Greater Idaho Falls Chamber of Commerce, and Idaho Falls Higher Education Advisory Council. Linda is a past member of the Eastern Idaho Technical College Foundation board, the Regional Development Council, and the Community Reuse Organization. Currently, she serves on the boards of the Snake River Audubon Society and Tautphaus Park Zoological Society, as well as Friends of Camas. Other interests include serving in various positions at her church; supporting FISH, an organization that provides emergency assistance and school supplies to children in need; and promoting the Partnership for Science and Technology. Linda has two children, Kathy and Stu, who live in Kennewick, WA and El Paso, TX; three grandsons--Tony, Benjamin, and Jacob-- and one great-grandson, Vincent. Kit Struthers started birding in 1964 soon after moving to Webster Groves, Missouri, a suburb of St. Louis, and camping in the Missouri Ozarks. During that time she was active in the Webster Groves Nature Study Society. In 1972, while living in Park Forest South, Illinois, a suburb of Chicago, she was one of four founding members of Thorn Creek Audubon Society, a chapter of the National Audubon Society. She was the editor of the monthly newsletter, writing it out by hand, then typing it and literally cutting and pasting illustrations drawn by another of the four founding members. 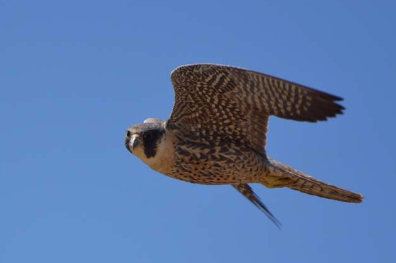 She also was involved in the successful effort to save Thorn Creek Woods, a favorite local birding spot, from the development of high-end housing. After moving to Idaho Falls in 1980, Kit sought out the local Audubon chapter and was soon in charge of the newsletter. Luckily, the advent of computers with word processors made this job much easier and quicker! She also served as acting treasurer for a year after the previous treasurer moved away. Kit has gone on birding trips to Mexico, Costa Rica and Panama as well as many destinations in the U. S. Kit and her husband Richard retired in 1999 and have since traveled in New Zealand, Norway, Slovenia & Croatia, and Spain on motorcycle tours and on scuba diving trips to Fiji and several Caribbean islands. She spends as much time as possible birding while on these trips. Kit and Richard have a daughter and son-in-law in Idaho Falls and a son and daughter-in-law in San Diego plus three granddaughters and now a new great-grandson. Lara Fondow moved to Southeastern Idaho in 2014 to become a Sage Grouse Initiative Conservationist with the Natural Resources Conservation Service and Pheasants Forever. She works with local private landowners and conservation partners to protect and enhance habitat for greater sage-grouse while improving the sustainability of working ranches. She is a native of rural Wisconsin, whose woods and waters instilled in her a love of the outdoors from an early age. She obtained both her B.S. and M.S. in Wildlife Ecology from the University of Wisconsin, Madison and is an avid Badger and Packer fan. Her career has taken her many places, including Nebraska, Mississippi, Florida, and Mexico. Southeastern Idaho is fast carving a very special place in her heart. She is passionate about wildlife conservation and is excited to join the Friends of Camas board to help further their mission to support this critical area for regional wildlife. In her free time, Lara enjoys having outdoor adventures with her young daughter Clara and her enormous yellow lab Lily. Education: California Maritime Academy BS Marine Engineering 1967, Second engineer’s license, unlimited horsepower steam, and motor. Sonoma State University, BA Life Science 1975; Ornithology, Santa Rosa Jr. College, 1986; MS Life Science, New Mexico Highlands University, 1992, thesis Molecular Biology. Employment: ship’s engineer, Pacific and coastal Americas 1973; self-employed maintenance 3 years; food processing industry, dehydration plant foreman, boiler and burner service and repair, 1989. Research assistant and tutor, NMHU, 1993. Worked for a prime contractor at INL as Senior Scientist (environmental microbiology) since 1993, retired in 2011. Environmental work: Done multiple CBC's since 1975 wherever I’ve lived; extensive volunteer time for UWF&WS on SF Bay in the ’80s. Have been doing 2 BB surveys (Mud Lake and Ririe) for USGS since 1997. 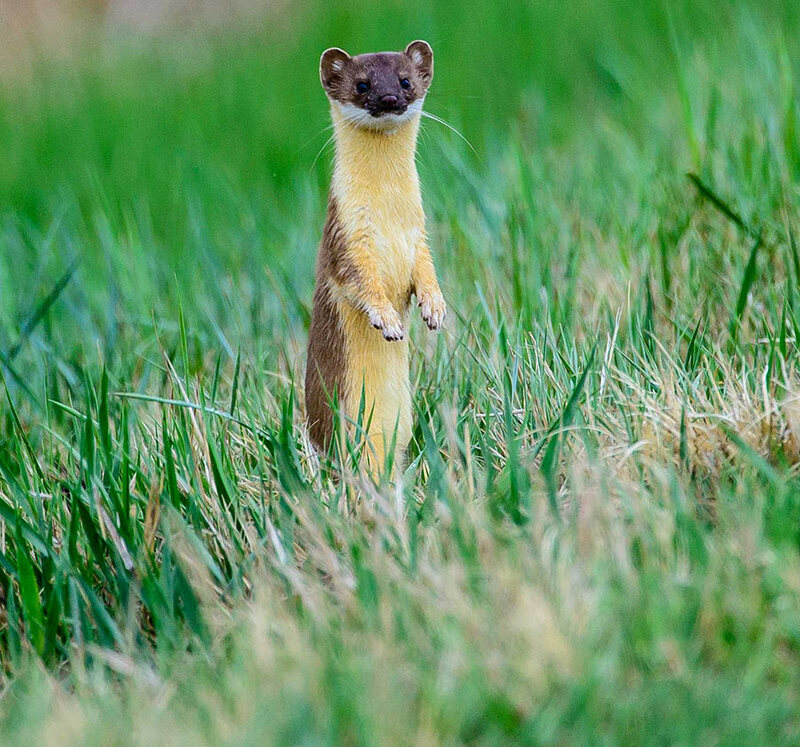 The supreme leader of Snake River Audubon since forever. Zoe (rhymes with Joe) was born and raised in Idaho Falls, leaving only to attend college. 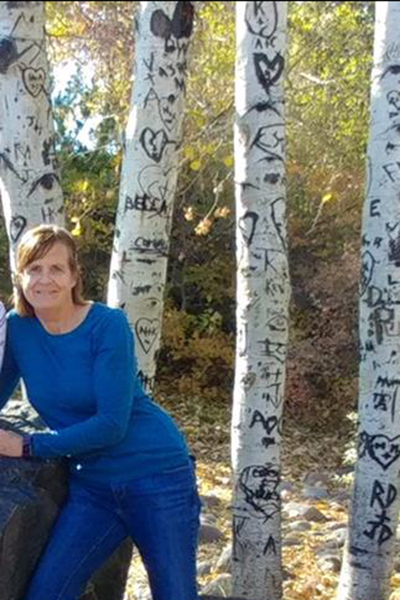 She earned a Bachelor of Science degree in Educational Psychology from Brigham Young University and started teaching for Idaho Falls School District #91 in the fall of 1983. 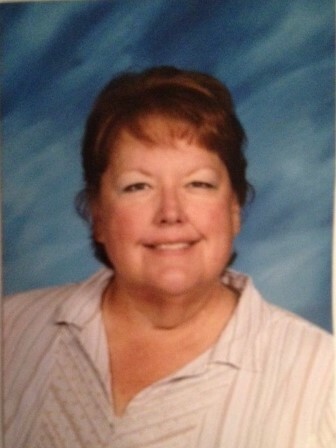 Zoe has taught for 35 years, the last 26 teaching a multi-age class with 4th, 5th, and 6th-grade students. She achieved National Board Certification in 1998, recertification in 2008, and finished a Masters of Education from Idaho State University in 2007. Zoe received the GIANTS award, an NSTA award for science and technology and was a state level nominee for the PAEMST twice. She says “I have had a great career and I am paying it forward through the Idaho Association at the local and state level, the Idaho Science Teachers' Association, mentoring new teachers and teaching in-service and pre-service classes. I believe the more we work together the more we can do for the children”. She joined the Board of Friends of Camas in June 2016. In 2019 she retired from teaching in the classroom and is supporting education by working with the Idaho STEM Action Center providing in-service training to Idaho's science teachers. 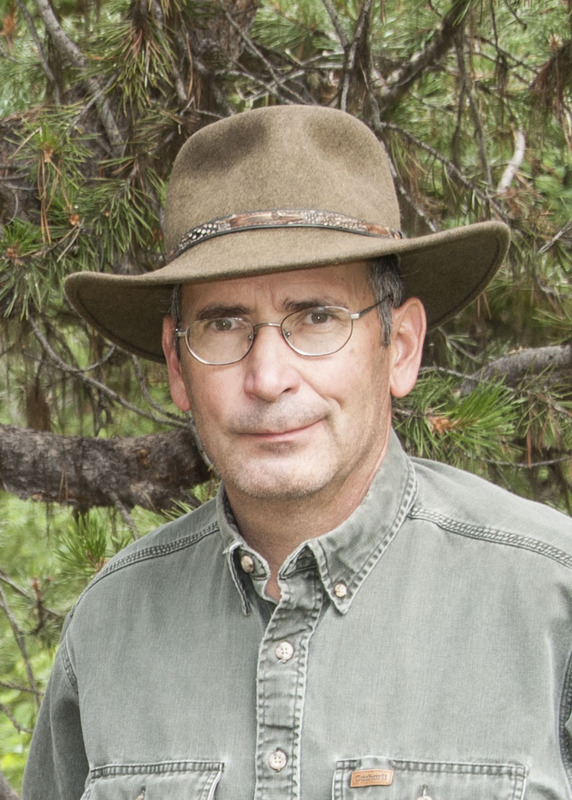 Terry R. Thomas is a naturalist with a Masters in wildlife management from Montana State University. He retired from Idaho Department of Fish and Game after 30 years as a conservation officer, wildlife biologist, habitat biologist, and habitat manager. Terry is an accomplished photographer and writer. 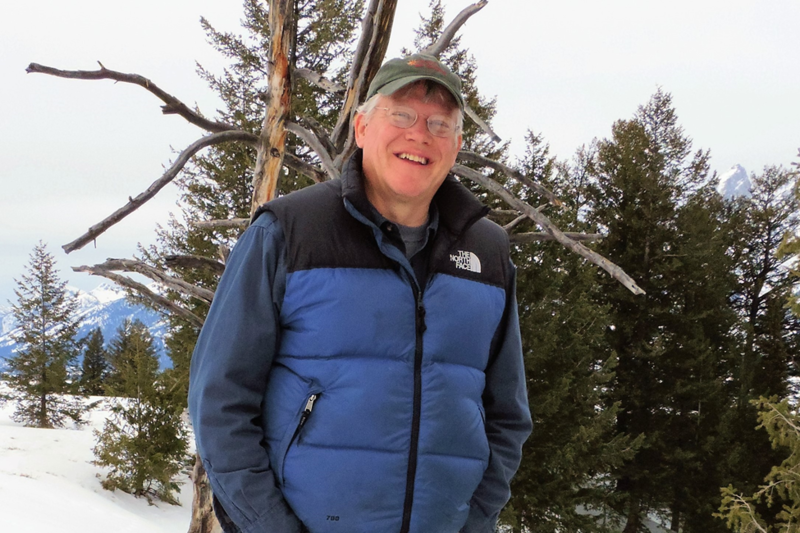 He writes a weekly Nature column for the Idaho Falls Post Register (70,000 readers) and recently published a book, The Best of Nature, with over 100 of his most popular columns. Terry and his wife, Cathy, enjoy exploring the backcountry of Idaho and traveling to national parks and other points of interest. Terry enjoys anything outdoors including canoeing, birding, bicycling, hiking, hunting, and fishing. He loves to spend time with his grandkids, teaching them outdoor skills and an appreciation for nature. 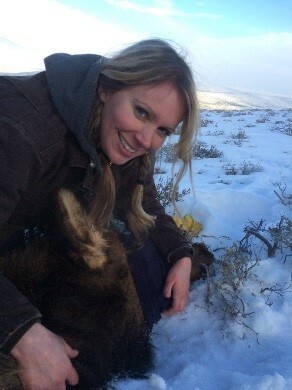 Pam Johnson moved to Idaho Falls in 2011, after accepting the Wildlife Biologist position at Camas National Wildlife Refuge. Prior to this move she worked as the wildlife biologist at Arapaho National Wildlife Refuge in Walden, Colorado for 26 years. Pam worked just over six years at Camas National Wildlife Refuge up to her retirement in 2016. She accepted the job of biologist for Camas National Wildlife Refuge in order to bring her career to a close aiding in the success of another refuge since she had dedicated herself solely to Arapaho National Wildlife Refuge for the majority of her career. Pam grew up in Orem, Utah and obtained a Bachelor’s of Science degree in Wildlife Management from Utah State University, in Logan, Utah. She became a board member of Friends of Camas NWR in 2017. 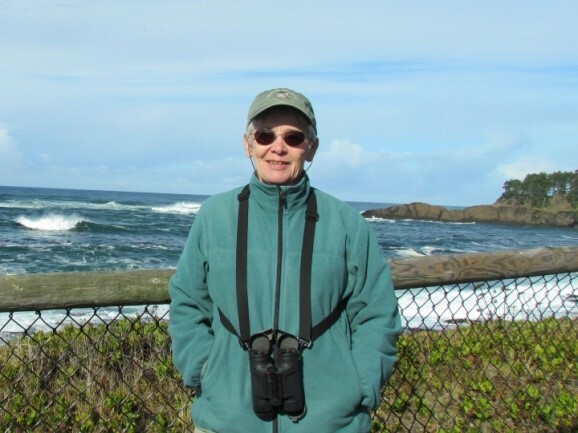 Pam has also remained actively involved in Camas NWR by volunteering for different surveys and projects that spark her interest. 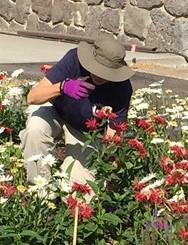 She enjoys hiking, biking, traveling, spending time with her daughters/ granddaughter and gardening.